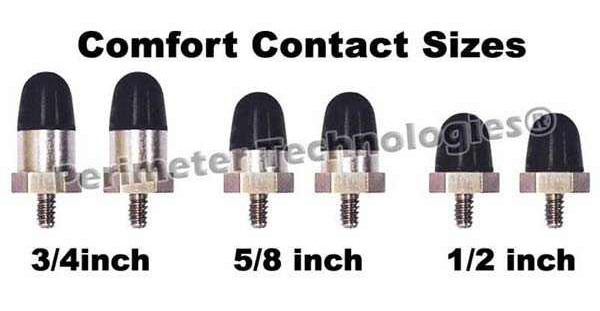 Comfort Contacts are manufactured in a special process that impregnates the rubber with a conductive material yet retains the comfort of flexible contacts. 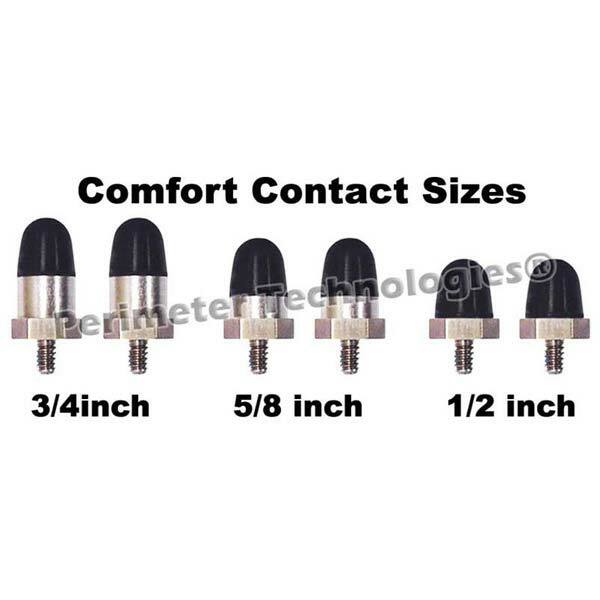 Veterinarians prefer rubber Comfort Contacts to help avoid serious skin irritation and injuries. Not sold separately. Must be purchase with Perimeter Technologies and PetSafe Systems as an add-on. Help avoid serious skin irritation and injuries for pets. 6" x 2" x 0.1"